The authors hypothesize that the S. mutans bacteria may bind to blood vessels weakened by age and high blood pressure, causing arterial ruptures in the brain, leading to small or large hemorrhages. Multiple research studies have shown a close association between the presence of gum disease and heart disease, and a 2013 publication by Jan Potempa, Ph.D., D.Sc., of the UofL School of Dentistry, revealed how the bacterium responsible for gum disease worsens rheumatoid arthritis. 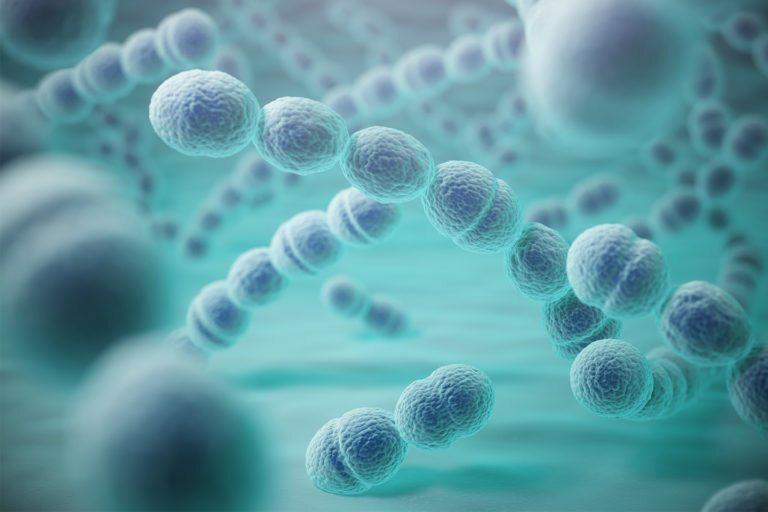 The cnm-negative S. mutans bacteria is found in approximately 10 percent of the general population, Friedland says, and is known to cause dental cavities (tooth decay). Friedland also is researching the role of oral bacteria in other diseases affecting the brain.